Make use of the free pick up from the BTS Thong Lor station making your trip more convenient! Employees are really nice, and the atmosphere is realxing, comfortable :) also massages are good ! 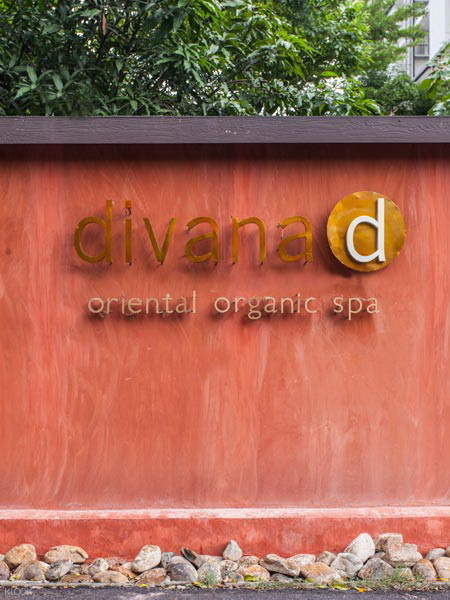 Indulge in a zen like and blissful spa treatment at Divana Divine Spa. 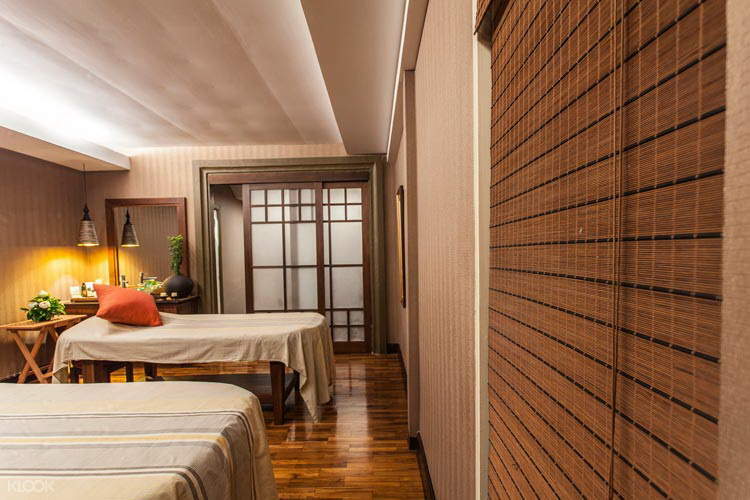 Famous for integrating a feeling of deep relaxation, Oriental healing wisdom, and indigenous ingredients, Divana Divine Spa allows you to unwind and gives you an experience of pure pampering that you will never forget. Choose from the three available spa packages - each one designed to allow you to achieve tranquility. 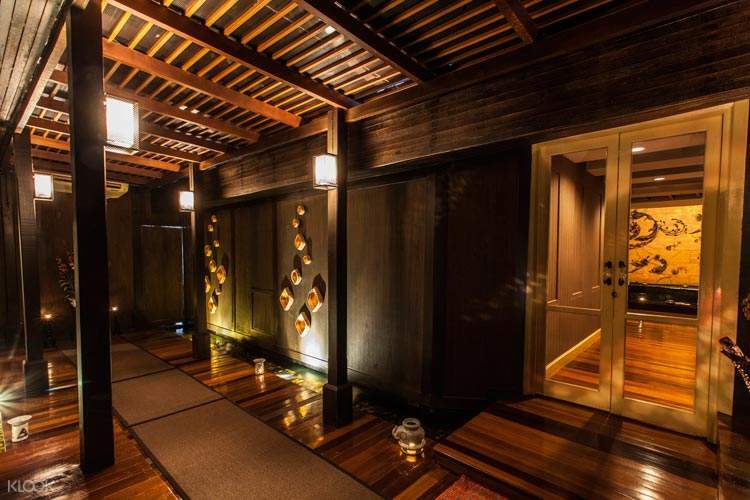 Combined with a fantastic ambience, well trained massage therapists, and Oriental healing practices, you'll walk out of the spa feeling completely refreshed. 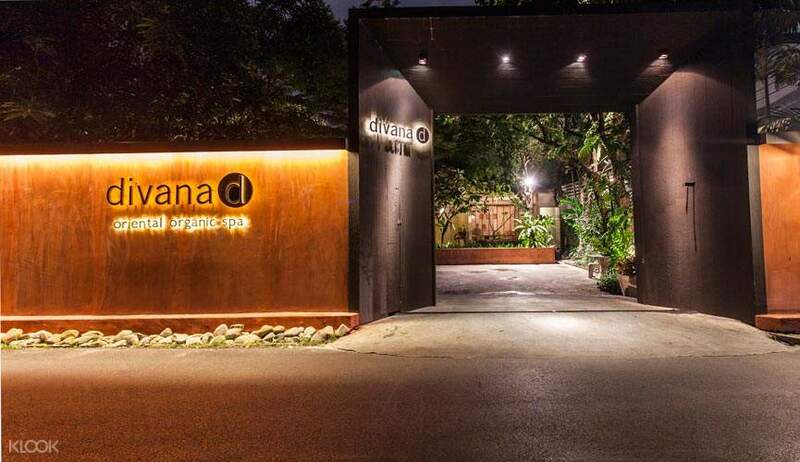 Try similar spa experiences at Divana Virtue Spa Silom, Divana Nurture Spa in Sukhumvit 11 and Divana Massage & Spa Experience in Sukhumvit Soi 25! 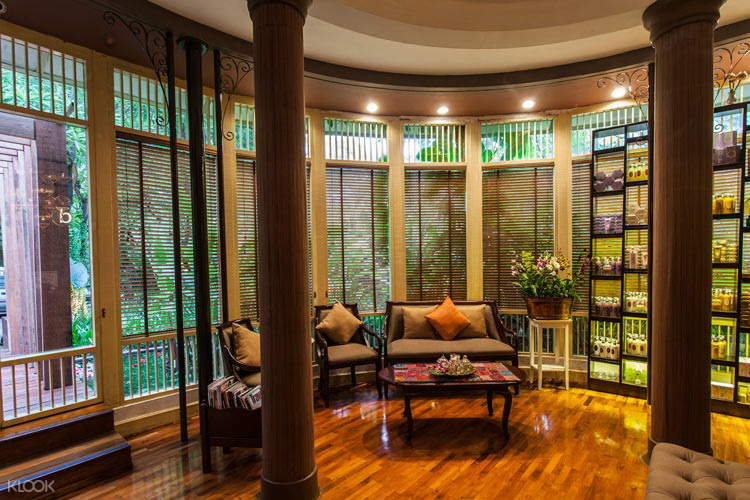 very comfortable place tp relax and very friendly receptionist. i like the service and the fruit dessert they offered after the massage. very comfortable place tp relax and very friendly receptionist. i like the service and the fruit dessert they offered after the massage. good staff good services, very silent place but the facilities are not too new, especially the bathtub. It will be better if the bed got a hole for the head if customers turned upside down. good staff good services, very silent place but the facilities are not too new, especially the bathtub. It will be better if the bed got a hole for the head if customers turned upside down. The place have great ambiance and every corner was pretty. My masseuse was professional, gentle and skillful, love it they use organic product and hav 5 variations of massage oils & scrubs to choose each with your different preferences focus. They even managed to change my booking slot time at the very last minute due to my flight got delayed. The tuk-tuk pick up from/to bts was really convenience. The place have great ambiance and every corner was pretty. My masseuse was professional, gentle and skillful, love it they use organic product and hav 5 variations of massage oils & scrubs to choose each with your different preferences focus. They even managed to change my booking slot time at the very last minute due to my flight got delayed. The tuk-tuk pick up from/to bts was really convenience. The spa experience is absolutely perfect! Staff friendly, courtesy service, better than the one I tried last night (start with letter L). Don’t worry about the pick up, they have their own car and I can see if they arrived to pick u up! The spa experience is absolutely perfect! Staff friendly, courtesy service, better than the one I tried last night (start with letter L). Don’t worry about the pick up, they have their own car and I can see if they arrived to pick u up! Very enjoyable and relaxing experience!!!!!!! The next time I go to Thailand I will definitely go there again! Very enjoyable and relaxing experience!!!!!!! The next time I go to Thailand I will definitely go there again! Recommended! The shop’s tuk-tuk driver picks you up in front of a mango shop at Thong lor station, and also bring you back to the station after the massage(Appreciated the shuttle service as the shop is located quite far from the station). The shop itself looked small at first, but they had much more space inside. Their decorations are cute! And they have a lot of merchandises for sale. They have 5-6? oils to choose from if you’re getting an oil massage(the staff explains the benefits, and help you try the scent). The massage itself was very nice and relaxing, and they give you fruits and tea after the massage. Recommended! The shop’s tuk-tuk driver picks you up in front of a mango shop at Thong lor station, and also bring you back to the station after the massage(Appreciated the shuttle service as the shop is located quite far from the station). The shop itself looked small at first, but they had much more space inside. Their decorations are cute! And they have a lot of merchandises for sale. They have 5-6? oils to choose from if you’re getting an oil massage(the staff explains the benefits, and help you try the scent). The massage itself was very nice and relaxing, and they give you fruits and tea after the massage. Great staffs at the spa and we had a relaxing time there! One little thing tht I wasn’t satisfied with... they didn’t notice us for not having pick up on tht day but gladly we hop on a motor to get there by ourselves at last. The Spa did pay us back tho. Great staffs at the spa and we had a relaxing time there! One little thing tht I wasn’t satisfied with... they didn’t notice us for not having pick up on tht day but gladly we hop on a motor to get there by ourselves at last. The Spa did pay us back tho.